As the DC Comics looks to get over a few high-profile flops and usher in a new era of adaptations, upcoming films like Suicide Squad, Aquaman, and Wonder Woman will be hugely important. Earlier today, Entertainment Weekly released a photo spread showing everyone’s favorite Amazon princess in action and — though it’s far too early to make any predictions about the film itself — Gal Gadot continues to look the part. 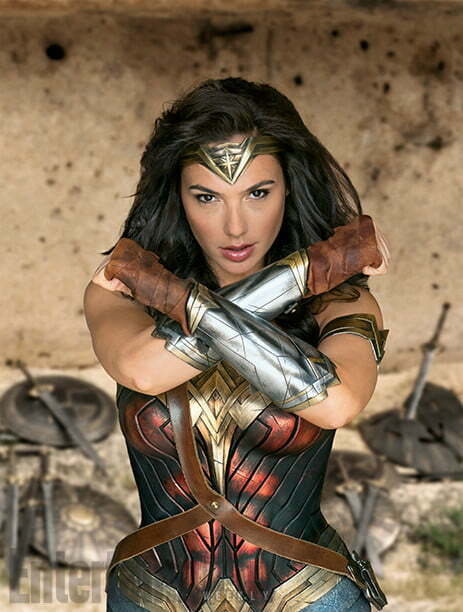 You can check out the new snaps below, which showcase the Israeli actress unsheathing a sword, wielding a shield, striking a super-heroine pose, and staring off into the distance while ignoring Chris Pine (Steve Trevor). 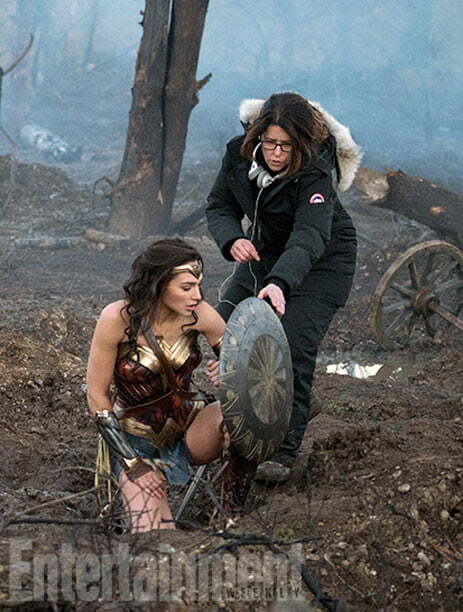 With Monster director Patty Jenkins at the helm and a talented cast headlined by Gadot, Pine and Robin Wright, this could and should be good, but Hollywood is littered with the rotten tomatoes of movies that sounded like hits on paper, but didn’t play that way on screen. 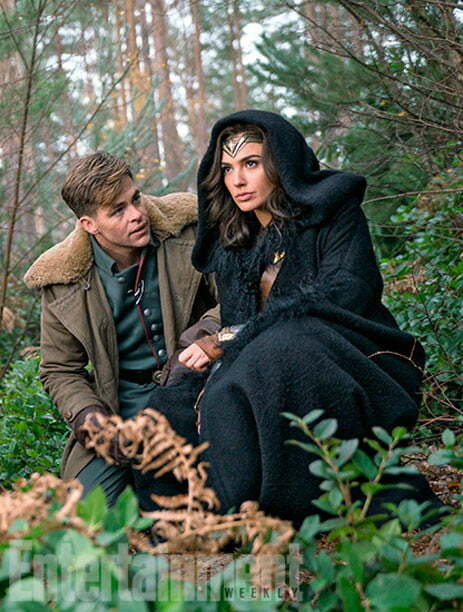 For those that missed the first footage from the film, you can check that out here, and in the process, you’ll learn a bit about the origin story of the woman known as Diana Prince. Part of a tribe of powerful warrior women who once protected human kind, but now living in isolation, she yearns to journey to the outside world and fulfill her mission. Needless to say, she eventually does so, which is bad news for the bad guys. Apart from those mentioned above, Wonder Woman stars Danny Huston (X-Men Origins: Wolverine), David Thewlis (The Theory of Everything), Ewen Bremner (Exodus: Gods and Kings), Saïd Taghmaoui (American Hustle), Elena Anaya (The Skin I Live In), Connie Nielsen (Gladiator), and Lucy Davis (Shaun of the Dead). The film is set to hit theaters June 2, 2017.